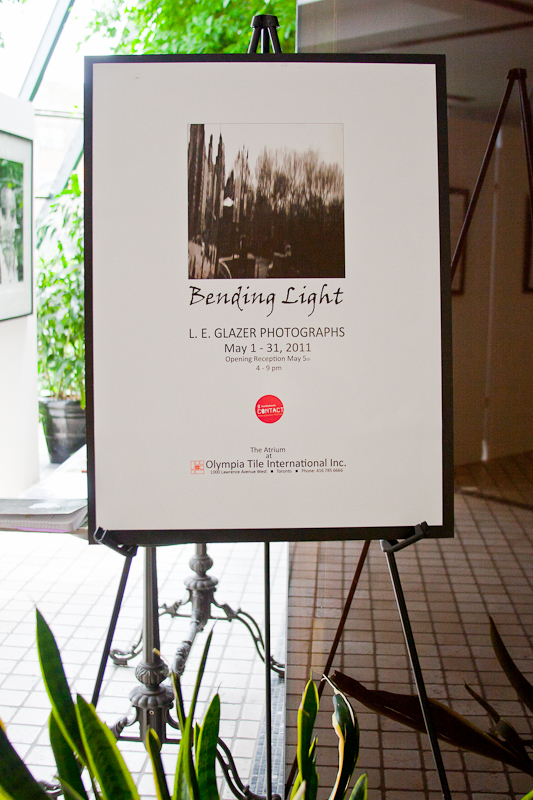 Posted on 28 May 2011 by Liza Mae V.
I have been talking about the Scotiabank CONTACT Photography Festival before it started in May and finally visited my first exhibit called ‘Bending Light’ featuring L. E. Glazer. When I was researching for exhibits in the area from the CONTACT festival map, the name of the exhibit sold me, for as a photographer, we usually try to work with light but the phrase ‘bending light’ seemed a lot more intriguing. The exhibit is located in the showroom of Olympia Tile International, a really odd place to hold an exhibit for the people who go there are looking for wall or floor tiles. Anyways, when you walk in to the showroom, the exhibit is on your left by the sun room. 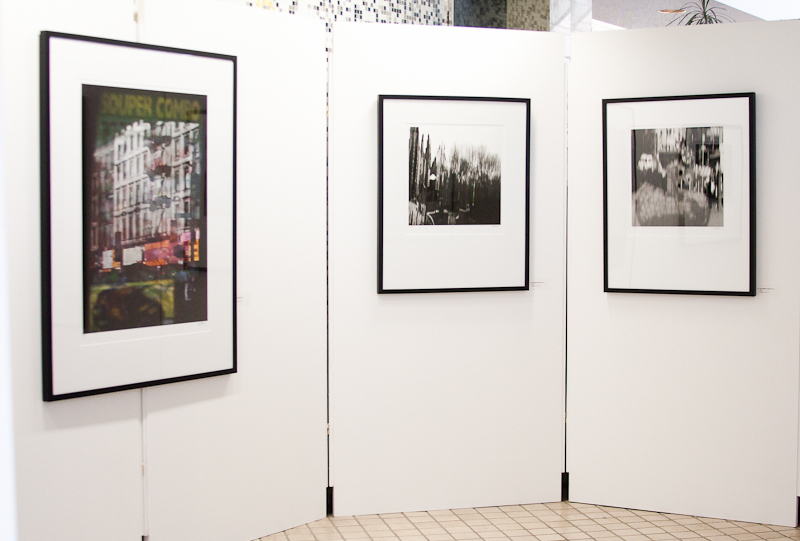 The photographer, L. E. Glazer, exhibit focuses on reflective and manipulative photography. The exhibit description is a little confusing but from first glance it reminded me of some of my reflection photography. 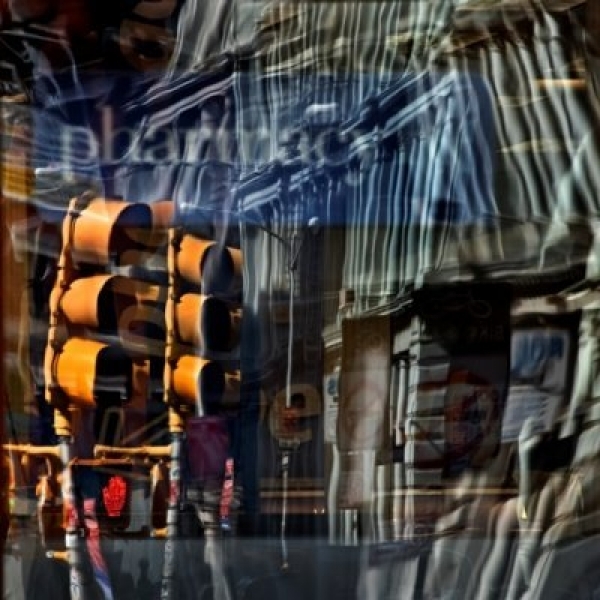 I really liked some of his works for it takes reflective photography in to a whole different realm of reality. 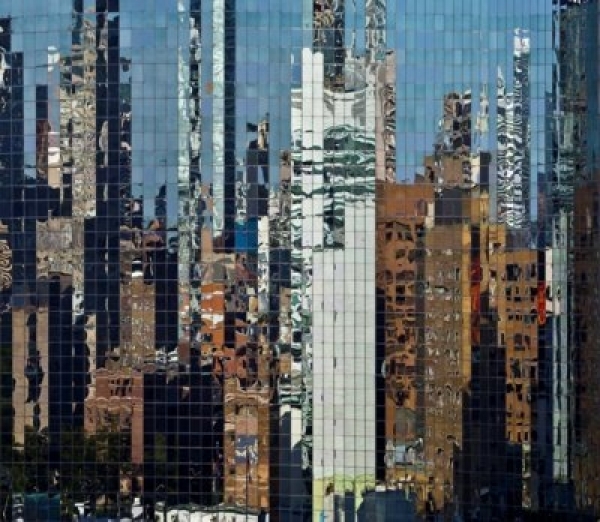 It reminded me of some of my reflective photography work.